“Guardians of the Galaxy” star Dave Bautista is in talks to join the cast of “Fantasy Island,” Blumhouse and Sony Pictures’ upcoming film reboot of the classic 1970s TV series, an individual with direct knowledge of the project told TheWrap. Bautista would join Michael Peña, who will follow in the steps of Ricardo Montalban as Mr. Roarke, the owner of “Fantasy Island.” Bautista would play a former guest who is still on the island against his will and who wants to expose Roarke and the island’s magical secrets. 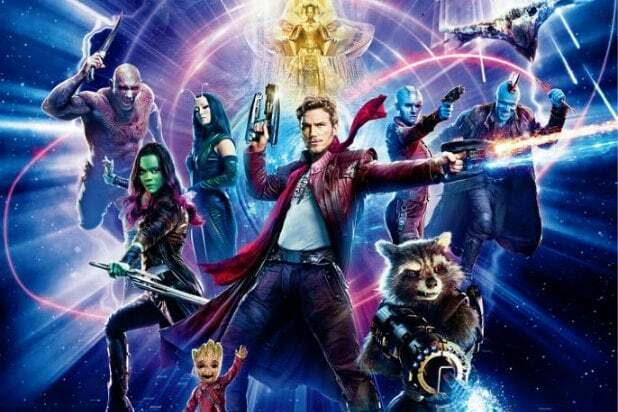 Bautista who broke out as Drax in Marvel Studios’ “Guardians of the Galaxy” movies was due to shoot the third “Guardians” installment in the first quarter of 2019, but the film is on indefinite hold due to losing director James Gunn. 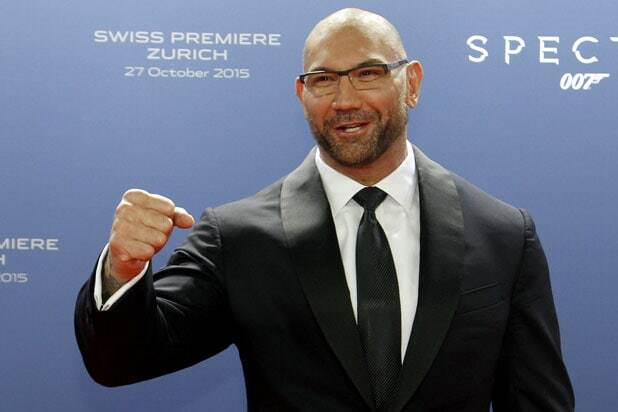 Next up, Bautista will be seen in 2019’s’s untitled “Avengers” movie along with “Stuber,” an action comedy from Fox that opens May 2019. Bautista is repped by CAA and Mitchell Silberberg.